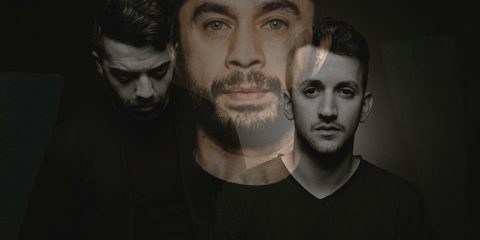 A veteran of Moon Harbour, Visionquest, Hot Creations, Desolat, Watergate, Rekids and others, Berlin’s Butch is not a man interested in a single musical community. Despite this impressive (snapshot of a) discography, Butch maintains himself to be DJ than Producer, which has led him as far as US, Korea, Spain, the Czech Republic, Switzerland and the UK. 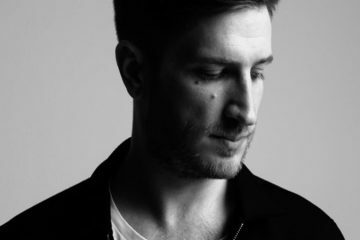 His constant drive to deliver on the dancefloor, having recently launched a Watergate residency – Down The Rabbit Hole. 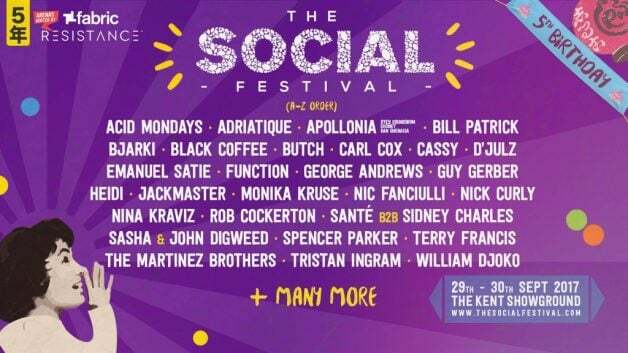 Next month, 29-30 September, Butch will also join festivities at the fifth annual The Social Festival, where he will join The Meadow stage on Saturday alongside Sasha & Digweed, Monika Kruse, Apollonia, Emanuel Satie, and Tristan Ingram. Anticipating that performance, and another busy year, we caught up with Butch to see what’s new! How has your summer been going? What have been some key dates that you’ve enjoyed so far? It’s been the best summer of my life! The key date is a secret, but it’s the day my daughter was born! In September, festival “season” in Europe winds down a bit, but not before The Social. As this year the festival celebrates its fifth anniversary, what’s your relationship been with the event? I’m excited to be coming, I’ve only heard good things about it! 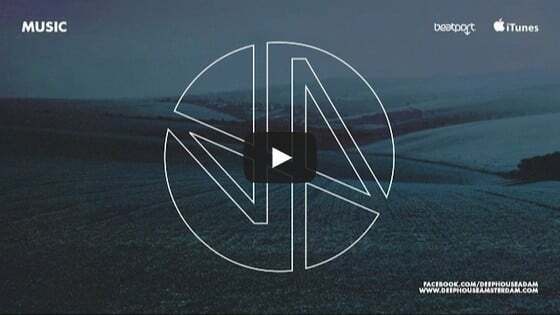 The event is organized by Nic Fanciulli, so similar question to before, what is your relationship like with Nic? He’s an amazing, astounding, awesome, bewildering, breath taking, extraordinary, impressive, marvellous, miraculous, spectacular, stunning, stupefying, stupendous, wonderful, wondrous cocksucker!! Aside from The Social, as well as several other festival and nightclub events around the world, you’ve also played some top nights on Ibiza this season. What have been some key appearances for you from the island? I was a little on the down-low this summer because of the birth of my daughter, so I wanted some family time. Luckily however, that included an awesome experience at Circoloco this summer, which was the right way to celebrate! How do you see Ibiza as a destination for clubbing culture these days? If you weren’t performing DJs do you think you would travel there? I wouldn’t go there, I think there are better and less expensive places for a great holiday. I would also be curious to know how you view Berlin and its current clubbing atmosphere. You remain a staple at Watergate, for example, can you describe what keeps you coming back to that venue? The money, of course. Haha, only joking, I mean, I think it’s self-evident to anyone who has been to Watergate why I love to go there, as a music fan, but also as a DJ. I really get to go down, deep Down the Rabbit Hole there (that happens to be the name of my party there: Down The Rabbit Hole. Best parties ever. Come to: Down The Rabbit Hole, Now!). Berlin is the pill and water diet after the Ibiza coke and champagne excess. Speaking of Ibiza, what was the first time you ever played on the island? What was that experience like? That was at Space Kehakuma, but seriously, the partying that happened that night was so excessive I have absolutely no memories of it. Gone. Erased. Blank slate. Which is cool. I’m always excited about coming to Ibiza ‘cos I never know what will happen. With Ibiza, festivals, and club responsibilities, and the inevitable traveling involved, how do you manage to keep studio time in your schedule? Are you the kind of artists who can work on music on the plane/train, or do you need the solitude of the studio? I mainly work in my studio. My time is usually spent in the studio during the weekdays and off Down The Rabbit Hole at the weekends. Sometimes I also work on my laptop, but not that often, as I really like the set up in my studio. What about mindfulness and general health, do you have any procedure to maintain those in the midst of touring rigours? I like mindful boozing and mindful joint-smoking. Cheers! Finally, through the rest of 2017, what are some things you’re looking forward to? Performances? Maybe something personal? Traveling anywhere you haven’t been before? Well, I’ll be travelling Down The Rabbit Hole of being a dad, which is kind of exciting so far. Speaking of going Down The Rabbit Hole, I’ll be going Down The Rabbit Hole at Watergate’s Down The Rabbit Hole, because it’s the best way to be going Down The Rabbit Hole I know of, or do you think there is any better way of going Down The Rabbit Hole? I don’t think so. I think this is the best way of going Down The Rabbit Hole. Yeah.